@#200 on my list of Bob Dylan’s top 200 songs. It’s a lovely blues with brilliant steel guitar playing by Buddy Cage. 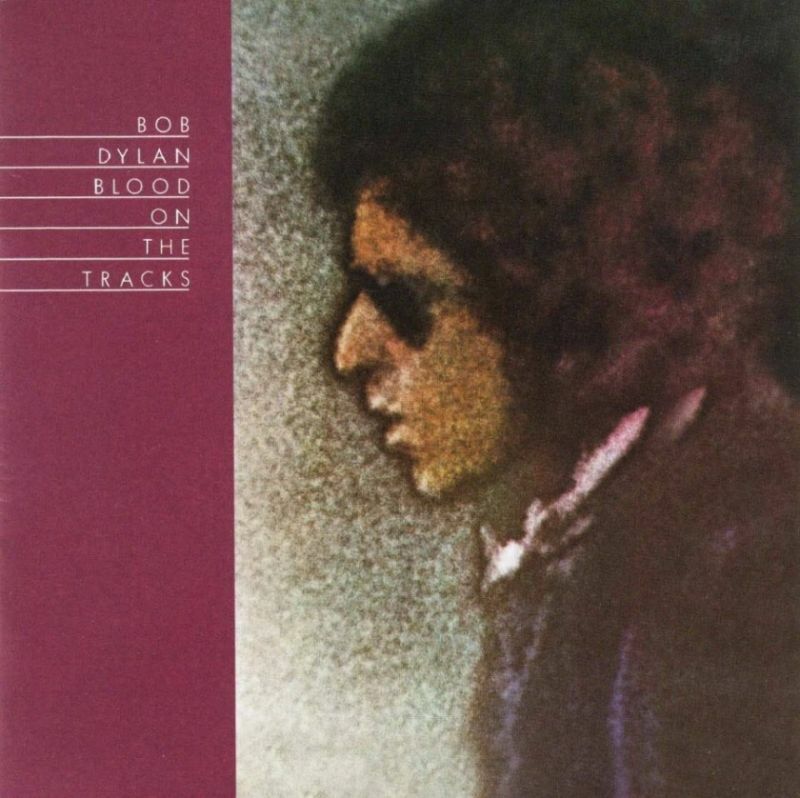 “Meet me in the morning” is the first track on side two of “Blood On The Tracks” (January 20, 1975). ‘Meet Me In The Morning’ was seemingly triggered by a dissatisfaction with the various blues he had penned to date, starting where a couplet from ‘Don’t Want No Married Woman’ left off. 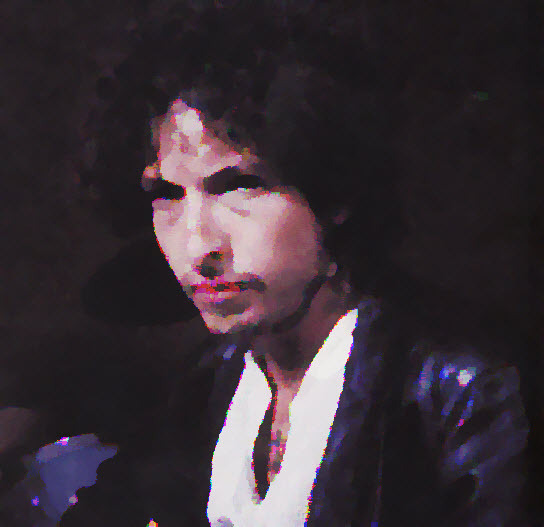 If the song was written to self-consciously fill the slot earmarked for ‘Call Letter Blues’, it soon stepped into that song’s shoes, Dylan taking the backing track of the earlier song, recorded with Deliverance, and overdubbing an entirely new vocal, before letting Buddy Cage add some steely riffs of his own. Overdubbing vocal & Steel guitar on a take of “Call Letter Blues” from September 16. One of the complete takes (unknown which one) was released on vinyl single Duquesne Whistle, Columbia 8765-8765-40533-7, 18 November 2012.
and “Well, I feel just like the rooster” becomes “You’re just like the rooster” (verse three).